Kamala Harris kicked off her campaign for president with a bang. After skyrocketing to the top of the Democratic primary polls, the California Senator is now in for a rude surprise. Her greatest lie yet is about to catch up with her. The California Democratic Senator has made attacks on President Trump the centerpiece of her campaign for the Democratic nomination in 2020. But those attacks have now started to fall into a grey area with respect to honesty. Harris is now bordering on lying about President Trump in order to generate excitement and support for her campaign. When violence broke out in the Virginia town of Charlottesville in August 2017 between left-wing and right-wing groups, several people were left injured and one person lay dead on the streets of the city. The violence was caused in large part because local police were unable to provide adequate protection for the protestors. Of course, the media’s immediate response was to blame President Trump and his supporters for the violence. Not only was President Trump accused of perpetuating white supremacy and racism, but he was attacked for endorsing the violence after pointing out the obvious – that both sides of protestors had contributed to the violence which unfolded. Despite condemning the fringe neo-Nazi activists and white supremacists that were in Charlottesville that day, the media chose to instead portray the President as having praised them. And Senator Harris readily joined in. “Kamala Harris is relying on the “fake news” to promote her candidacy. 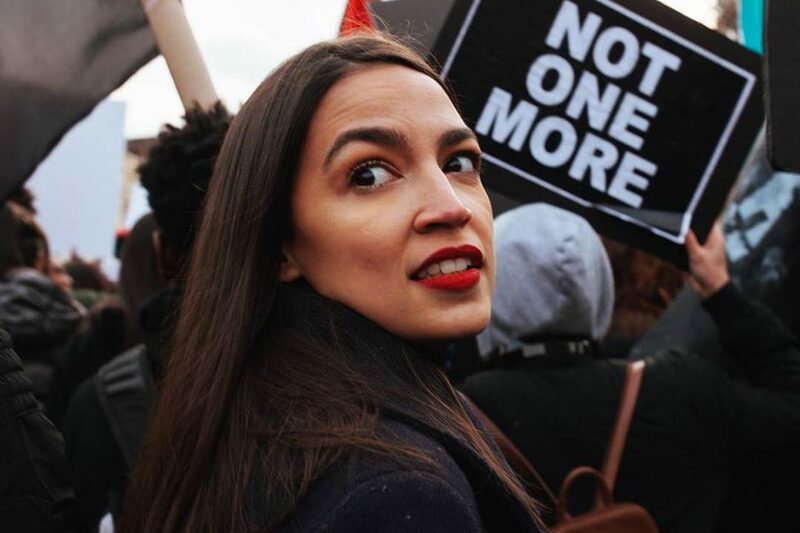 She mentioned Charlottesville in her campaign launch speech on Sunday in Oakland, and again at a CNN town hall on Monday evening, telling host Jake Tapper and the audience,” reports Breitbart. “We have seen when Charlottesville and a woman was killed, that we’ve had a president who basically said, well, there were equal sides to this,” said Harris. Trump had never said there were “equal sides” to the violence in Charlottesville. Yet, Harris continues to claim that he was supportive of white supremacists. It’s laughable to claim that he supported neo-Nazis, as Senator Harris is claiming. The President has a Jewish daughter and his administration has loudly and unequivocally championed pro-Israel policies. What’s more, President Trump has also repeatedly condemned the neo-Nazis and white supremacists who were present in Charlottesville. 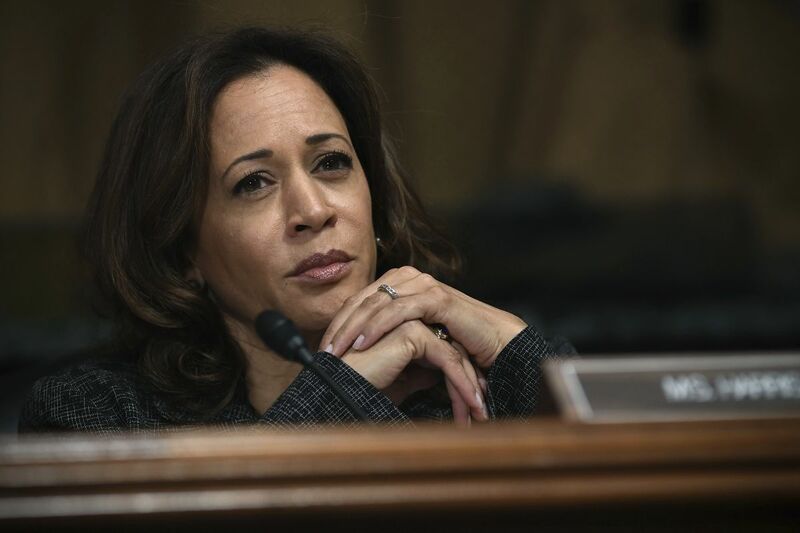 None of that matters to Senator Harris, who is too busy trying to score political points for her Democratic Party presidential nomination brawl which looms on the horizon. Harris will no doubt continue to make up stories, or exaggerate the facts, in order to win the Democratic nomination and then defeat President Trump in 2020 should she be the nominee. But her pension for being loose with the truth will catch up to her sooner or later.